The curse of the busy life is that those who need to get away the most have the least time to do it. All too familiar with this irony, I’ve rounded up four easy escapes that will keep you sane and sound. smallest active volcano while you’re half-submerged in a warm whirlpool of your favorite bath salts, the Jacuzzi massaging your sore back. How’s that for a change in perspective? Run by a frequent traveler and fan of New England bed-and-breakfasts, The Inn at Cliffhouse doesn’t just provide a respite from the rat race, it transports you to a nerve-calming world of lighthouses and boats and blue seas. “If you want to decompress, this is your safe harbor,” says owner and manager Jennifer Dee, whose love for nautical elegance is visible in the details of the room: a three-bladed boat propeller keychain, clam lamps, shell curtain tassels, a mounted telescope. The Inn–don’t be fooled by the name–offers 100 square meters of breathing space, which translates to a corner suite with a private terrace and an outdoor Jacuzzi, a bathroom that would make any spa jealous, a 50-inch flat TV, a DVD library, and two queen beds. In the morning, if you do manage to unwrap yourself from those custom-made sheets, you’ll be served a breakfast of caramelized apple yogurt trifle and homemade granola or Canadian pork belly ham with baked beans. Either way, butter-fried banana bread with maple walnut and artisanal coffee follow. Life has never been this delicious. Price tag: Php15,000++/night for a corner suite, Php12,000++/night for a middle suite, both with breakfast for two. No, the best things in life are not always free or cheap. Drop in: The Inn at Cliffhouse is on Kilometer 58, General Emilio Aguinaldo Highway, Maharlika East, Tagaytay City 4120. Call (+6346) 483 2093 or (+632) 637 3359. Visit www.theinnatcliffhousetagaytay.com. 24 hours of: the simple life. This here is five hectares of unadulterated bliss at the foot of Mt. Banahaw. The vacation house of advertising honcho Herminio Ordonez, Majayjay B&B is the place for those in pursuit of cold and quiet. Thanks to the mountain breeze, the chilly weather here is surprisingly akin to Baguio in January. Tucked in a sleepy town whose only claim to fame are a small falls and an old church, this B&B lets you master the art of doing nothing. Here, your biggest chore would be to finish an early feast of pan de sal with kesong puti, fried rice and longganisa with tomatoes and salted eggs; your toughest job would be to find the right position on a hammock, feet up, and read a long overdue book. While Majayjay is far from busy, the roads to and from this town offer travelers something to write about. 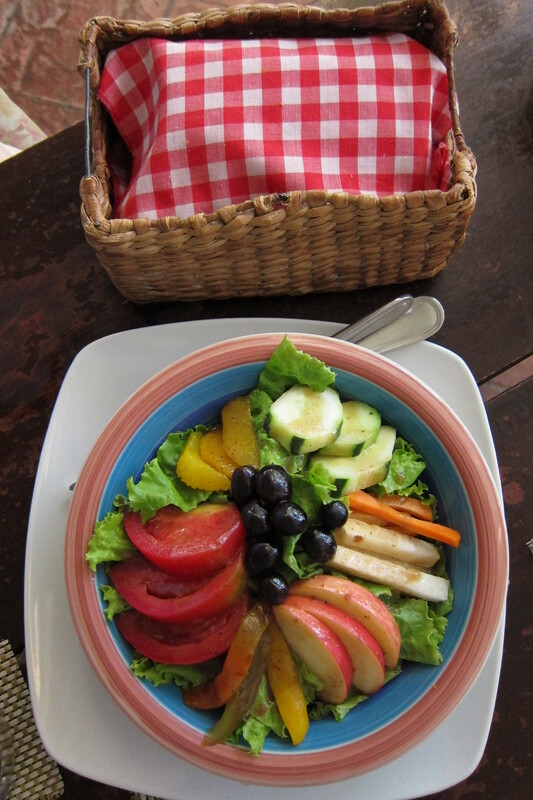 A stopover in Liliw, footwear capital of Laguna, has become more attractive with lunch at Ara Bela, a mom n’ pop restaurant that serves fabulous Italian fare. Less than half an hour from Majayjay is Lucban, Quezon, which becomes a mosh pit of tourists during the Pahiyas festival in May. On less chaotic days, the B&B’s kind attendants will gladly guide you on a trip there for Lucban’s famous longganisa, pansit habhab and merengue. Price tag: Php3,000-4,500/night at the main house, Php5,000/night for the bamboo cottage (good for 10-15 people), Php5,500-Php6,500/night at the new wing, all with breakfast. 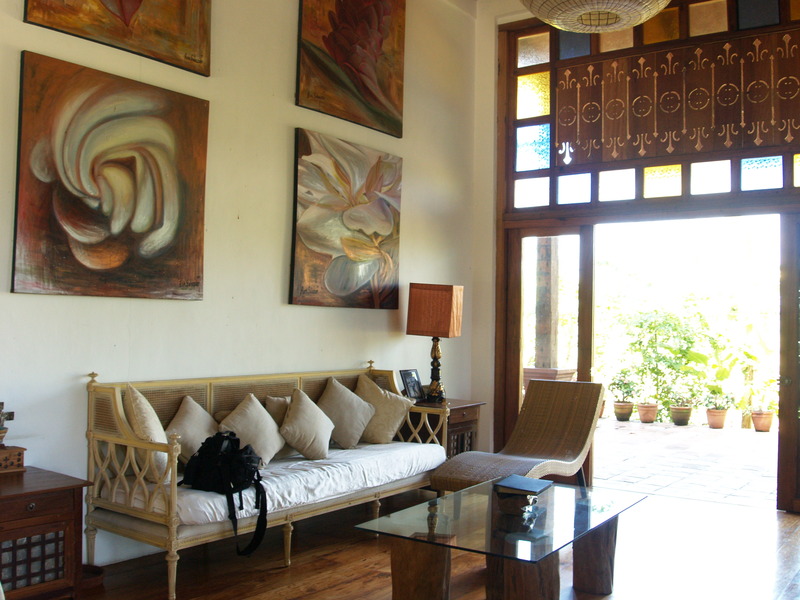 Drop in: Majayjay Bed &Breakfast is in barangay San Miguel, 18-B Gozo Subdivision, Majayjay, Laguna 4005. Call (+63918) 918 1416. Visit www.majayjaybed.com. 24 hours of: sand, sea and swimming pools. All sunsets are poetic, sure, but the colors that wrap the Zambales mountain range as the sun goes down deserves its own verse, which may be aptly titled 50 Shades of Pink. 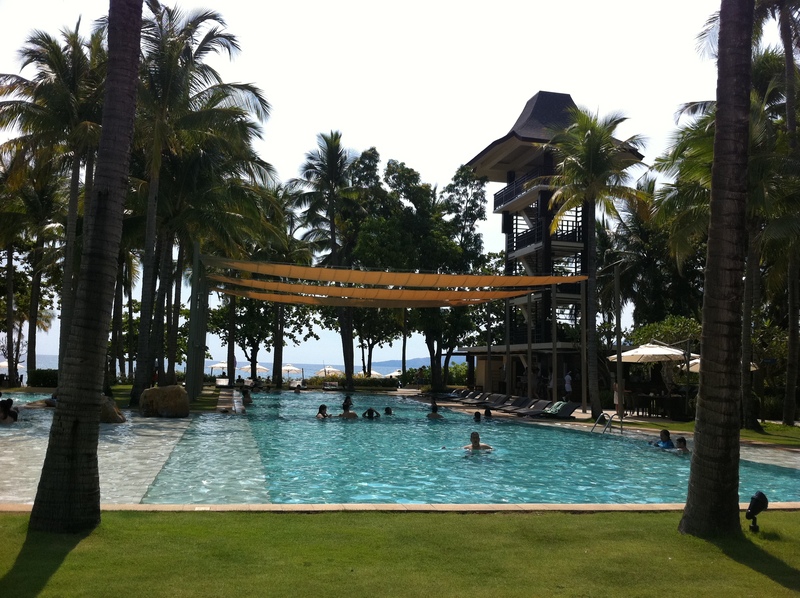 The Anvaya Cove disproves the notion that you have to head south to find a decent beach near Metro Manila. You simply have to go north and drive past the Subic Freeport zone to find this little secret. And well, you have to be a shareholder. It’s this exclusivity that gives Anvaya and its guests their most prized possession – privacy. 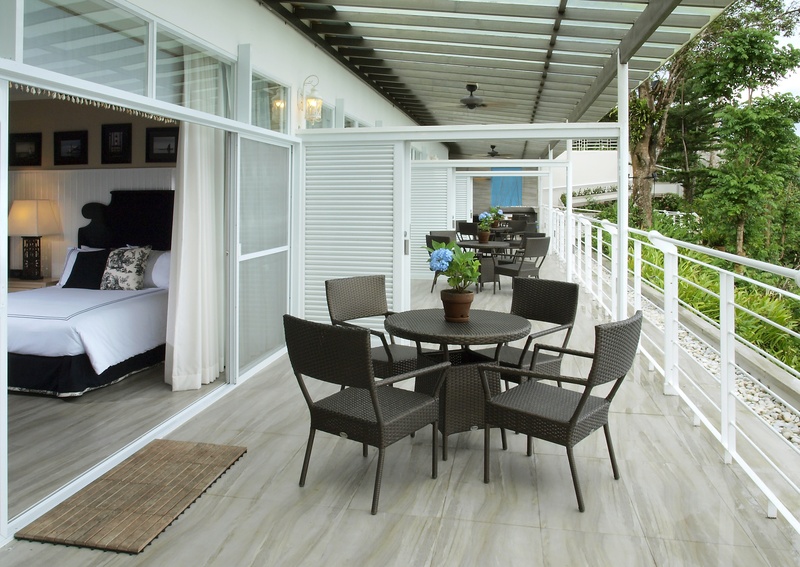 This Ayala development at the heart of Bataan was built for bonding–as a couple, a family, a group of long-lost high school friends or a bunch of businessmen on a break (of course, we know you’re probably closing deals in between laps). There are 40 well-appointed casitas spread across the grounds, some near the lagoon, some in the forest, for those keen on an early-morning nature walk. If you want action, there’s a morning zumba session, all-day ping-pong and sometimes, a pasta-eating contest in the afternoon. Between the pools and the beach, though, you’ll work up enough appetite to indulge in seafood at the Pawikan Grille or the Bamboo Garden. To cap the night, grab a drink from the Tower bar, plop on a beanbag and enjoy the daily outdoor movie. Price tag: Minimum Php7,000++/night for shareholders. Drop in: Thing is, you can’t go to Anvaya Cove without having club shares or an invitation from a member. For membership inquiries, call (+632) 9083908 or visit www.ayalalandpremier.com. 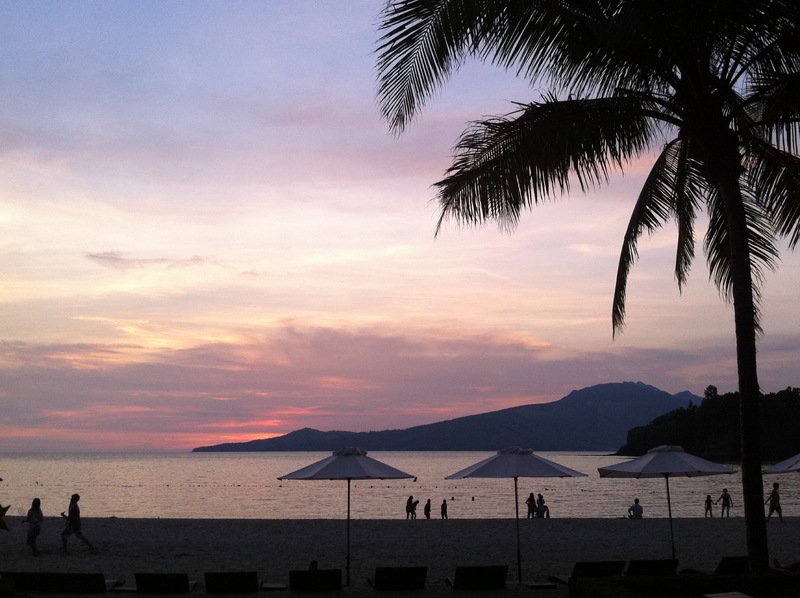 For more about Anvaya Beach and Nature Club, check www.anvayacove.com. 8-10 hours of: food, glorious (exotic) food! Obviously, this is not for people on a diet or who are stuck in their gastronomic comfort zones. With its delicacies and culinary curiosities, Pampanga has become a favorite food destination of many travelers. Food tours to the province abound, many of them ending in Chef Claude Tayag’s Bale Dutung restaurant after a round of sisig, crickets, frog’s legs and other animal body parts in local hangouts. 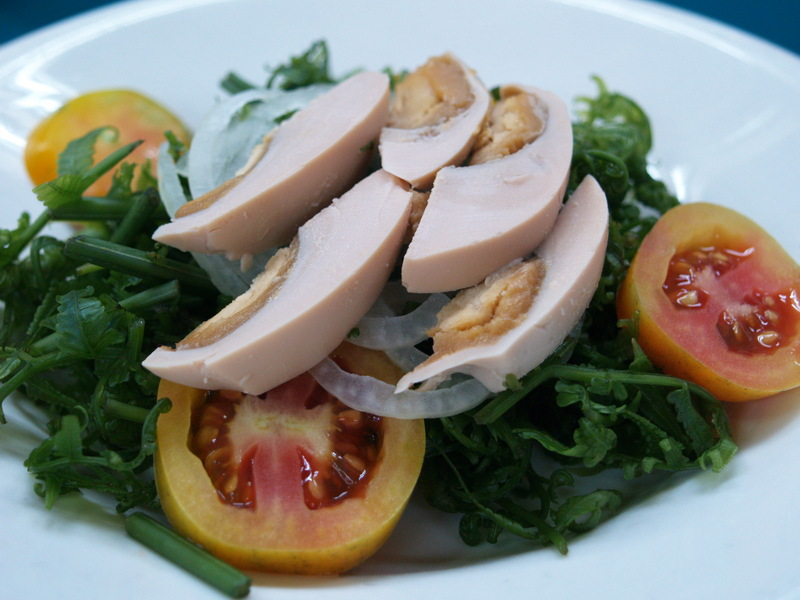 Pinoy Eats World’s take on Pampanga is different. For one, it does not stop at Bale Dutung. It starts at Bale nang Juan (House of Juan), with a typical Kapampangan breakfast of Guagua longganisa, salted fish, dry dinuguan. 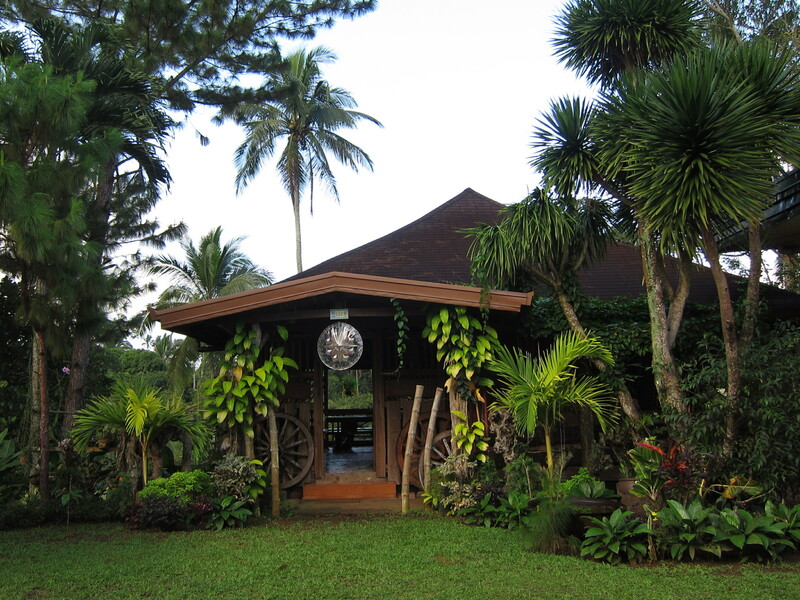 The farmhouse was meant as a retirement home of John Robertson, the production consultant for Miss Saigon-Manila with whom avid Kapampangan culture advocate Andy Alviz had worked. 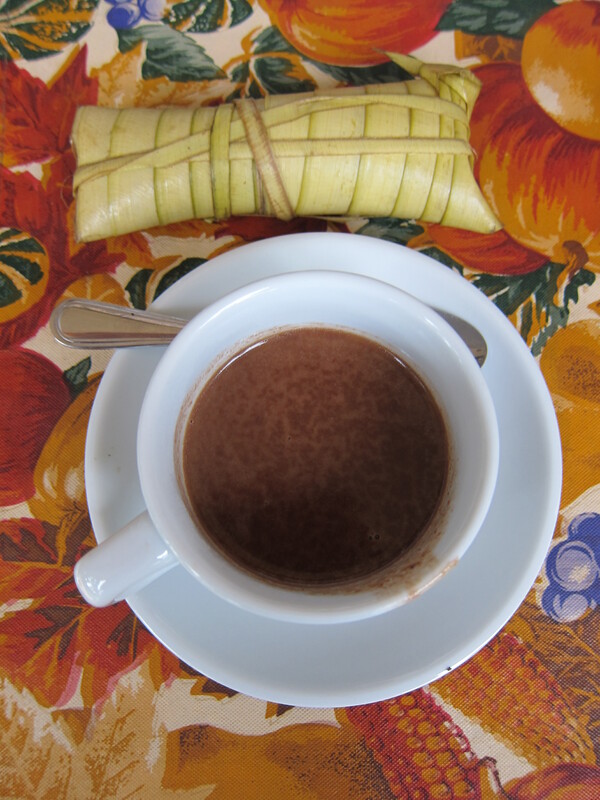 Unlike other food tours, PEW highlights the food culture of a place, the culinary stories, such as those of Ocampo Lansang’s turones de kasuy, or why Kabigting’s halo-halo is still the best, or how the Panlilios built their own secret garden/mahogany farm, or why Everybody Café is called such. At the end of the day, you come home with a full belly and a fresh perspective. Price tag: Depends on the tour itinerary. Drop in: Like Pinoy Eats World on Facebook. Email info@pinoyeatsworld.com or call (+63917) 8044433 for inquiries and schedules.